The Titans are close to inking first-round pick Kendall Wright. 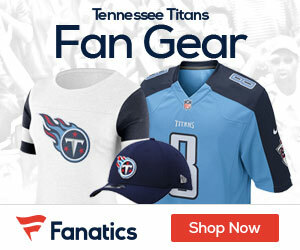 The Tennessee Titans and first-round wide receiver Kendall Wright are on the verge of a contract that could be completed as early as today, Jim Wyatt of The Tennessean reports. Wright is one of two players from the 2012 NFL Draft who has yet to sign his contract and has missed the first three practices of Titans training camp. Under the new collective bargaining agreement, the value of Wright’s contract is fairly slotted. As the No. 20 overall pick in the draft, Wright’s four-year contract will be worth around $8.3 million and include a signing bonus of $4,471,056. The holdup in the Wright negotations has been how much of the deal would be guaranteed.